According to a report by the housing, communities and local government committee, councils should be given powers to seize the properties of the “worst” landlords when accommodation fails to meet proper legal standards. The committee has called out a “clear power imbalance” in parts of the private rental sector. They further said that landlords should face tougher punishment when they commit offences. MPs have also called for greater protection for tenants who are living in poor conditions. These include mould or faulty wiring. They added that tenants who feel like they can’t complain to their landlord because they’re scared of “retaliatory” action should also be protected. 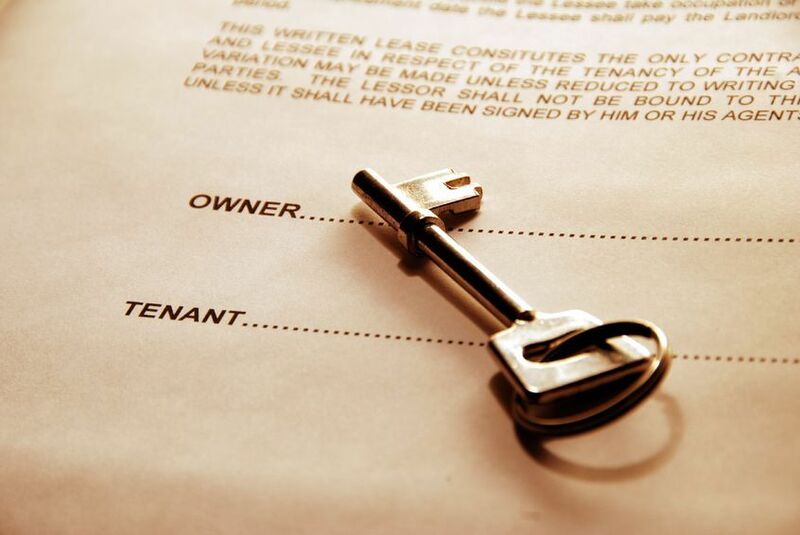 At present, rogue landlords face civil penalties and a fine for offences. However, sometimes the fines issued by the courts are too small to even make the prosecution worthwhile. In the case of the “most egregious offences,” where landlords relied on exploiting vulnerable tenants, the report said councils should be able to confiscate their properties.